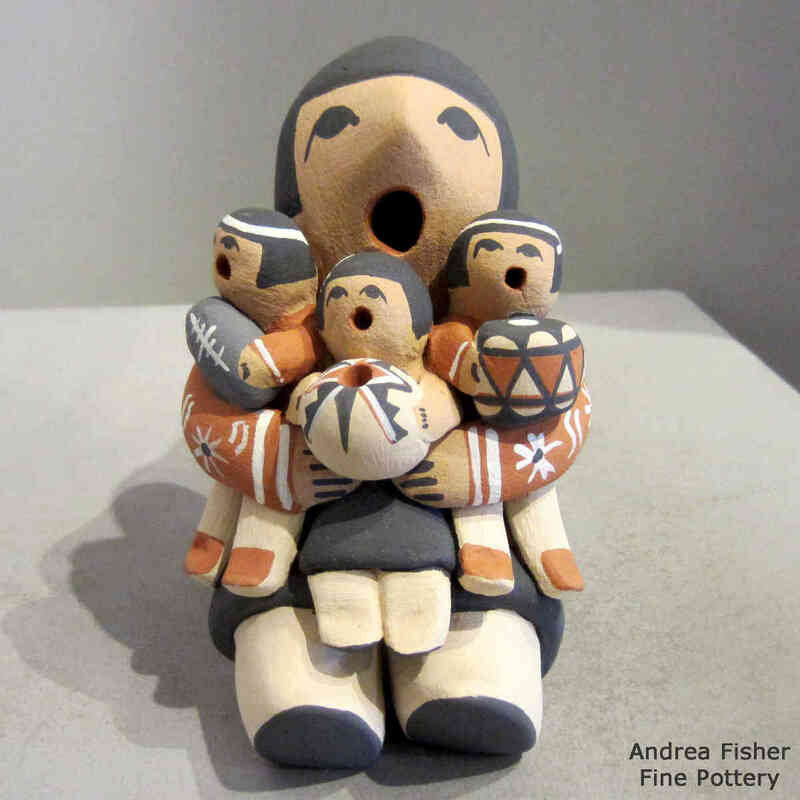 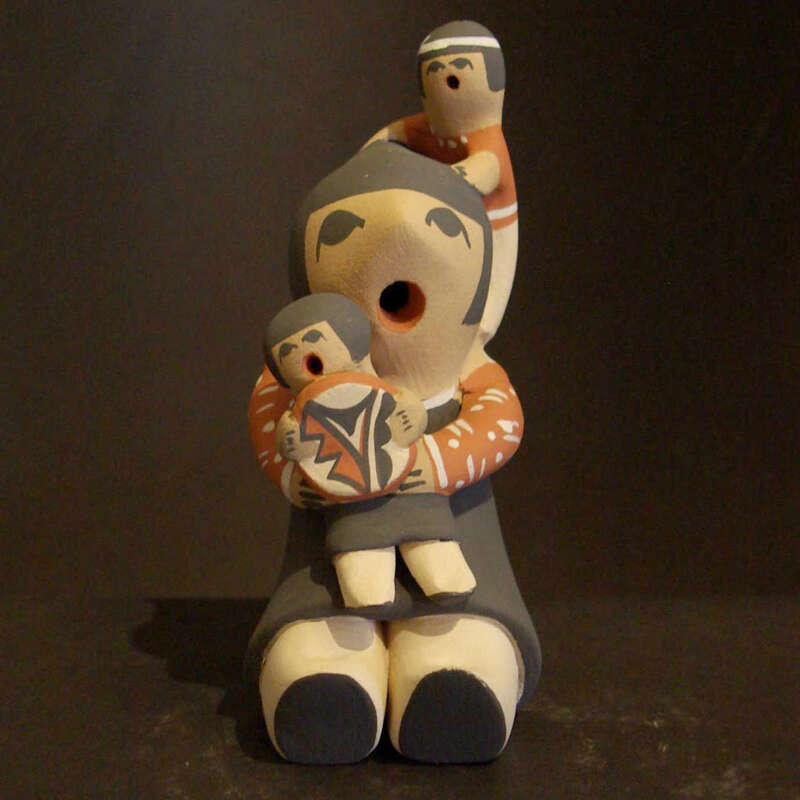 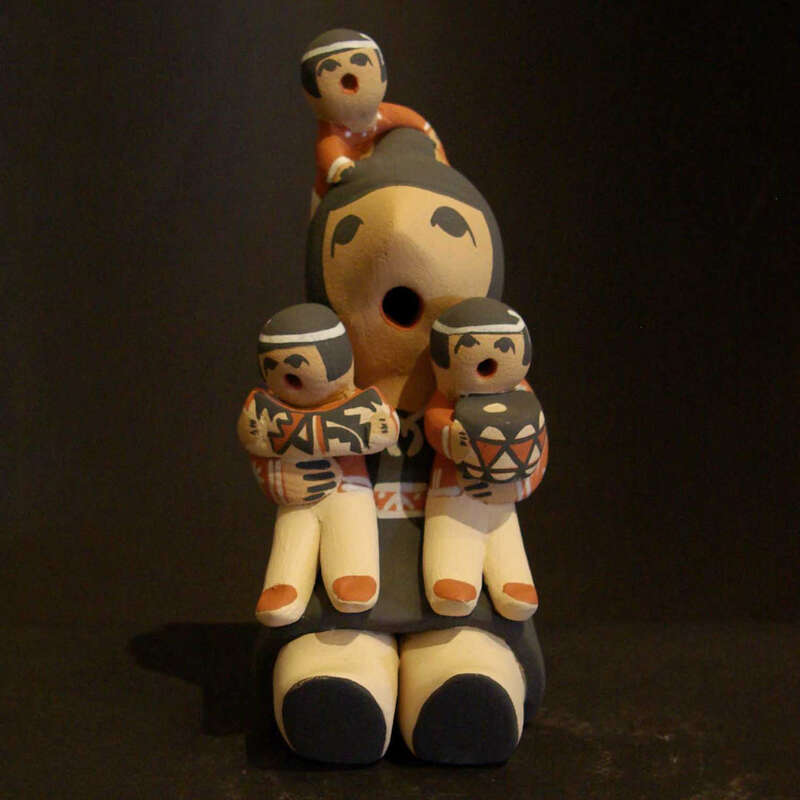 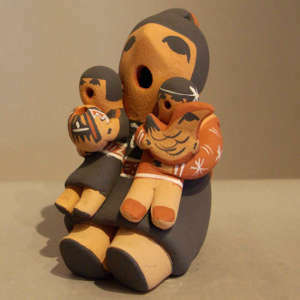 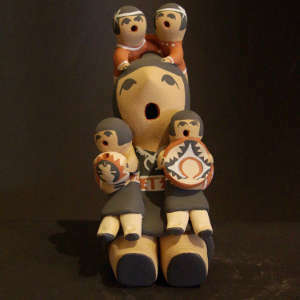 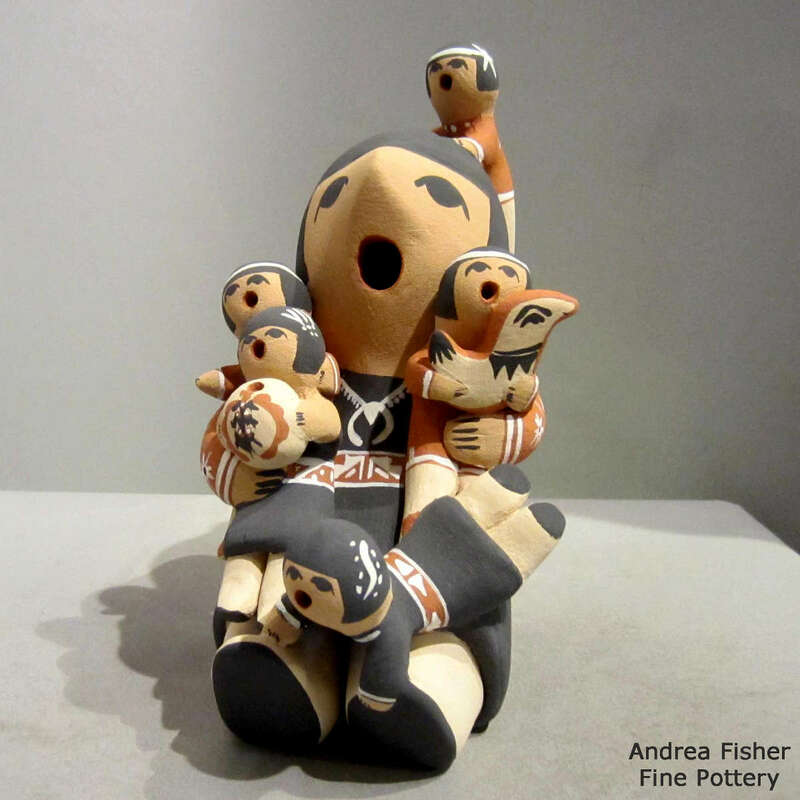 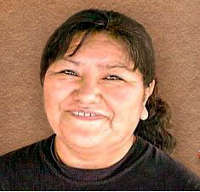 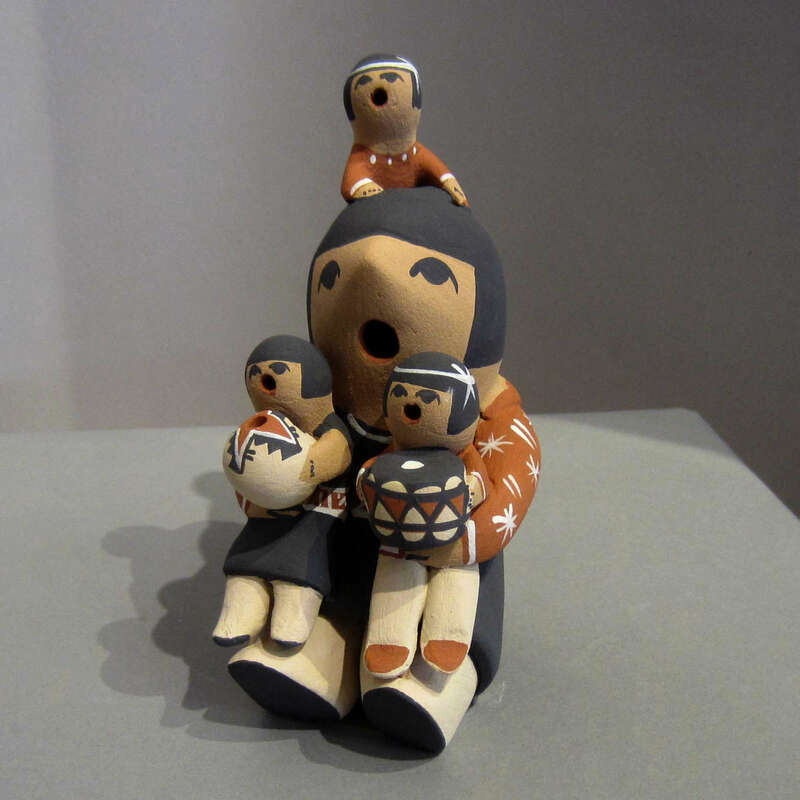 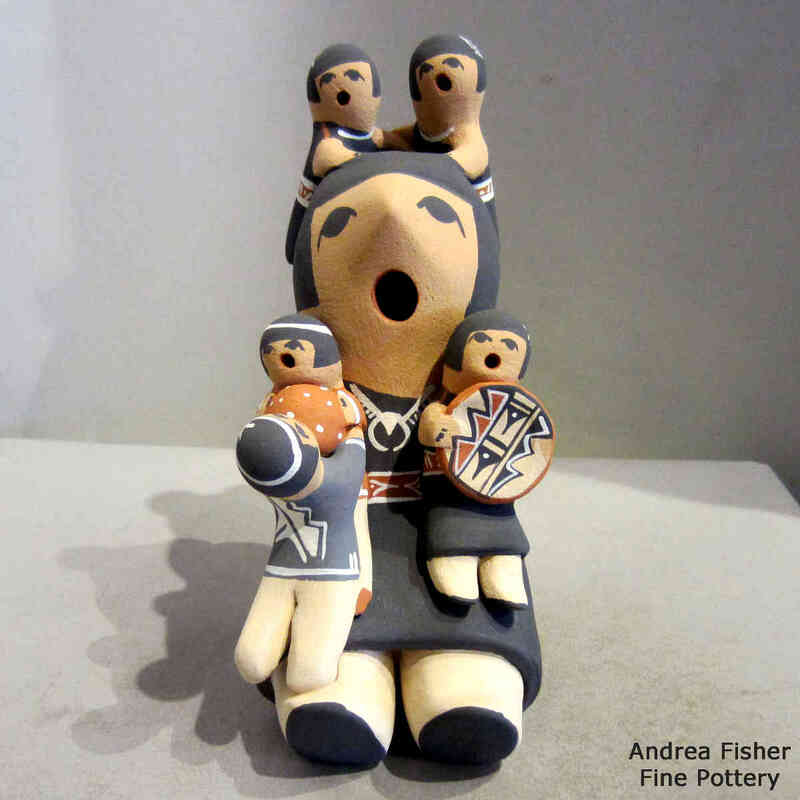 Judy Toya was born into the Water Clan at Jemez Pueblo and has been making pottery since 1972. 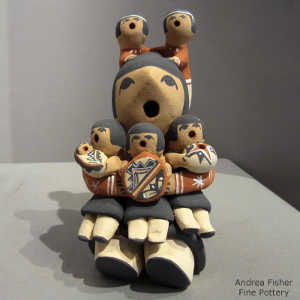 She comes from a long line of famous potters and her mother, Mary Toya, and aunt, Fannie Lorretto, passed their knowledge on to her. 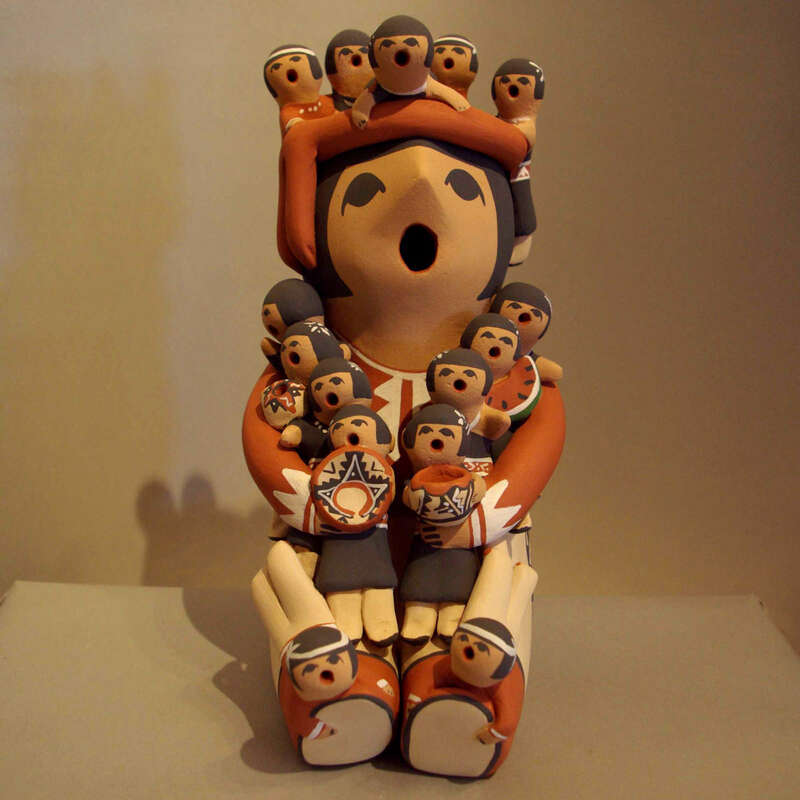 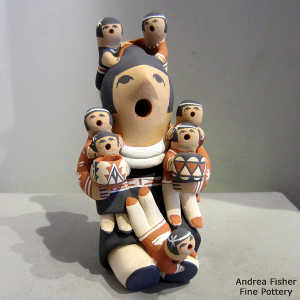 Judy is best known for her storytellers and her one-of-a-kind nativity sets, Christmas ornaments and friendship pots. 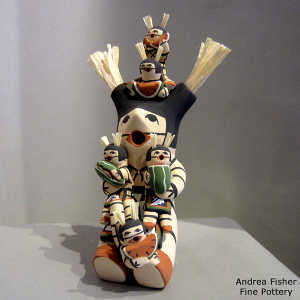 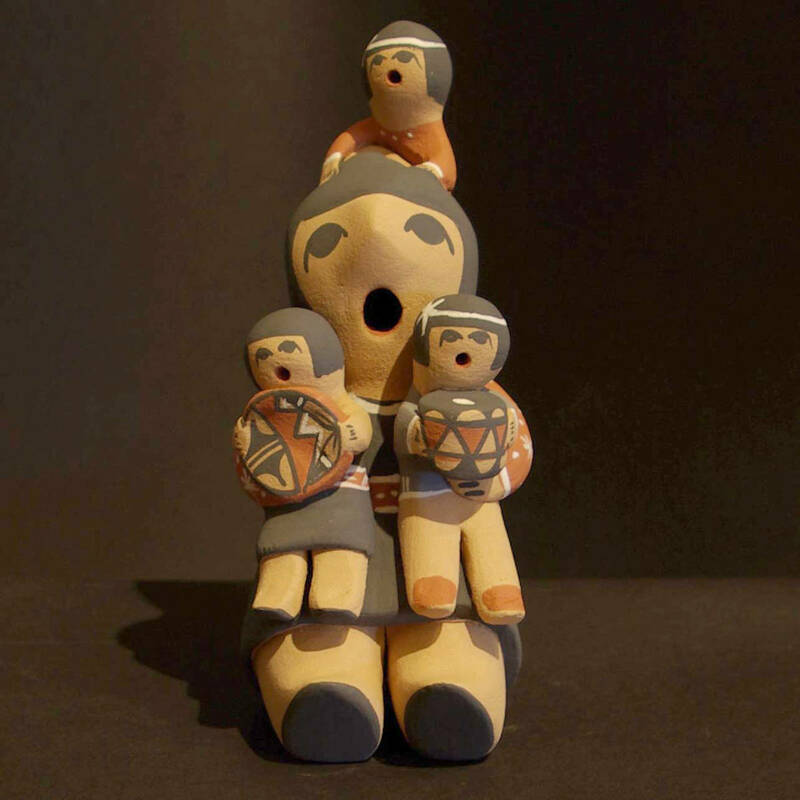 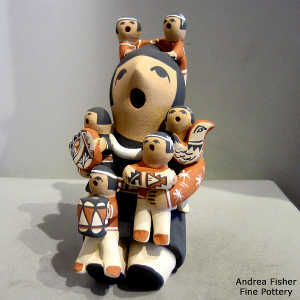 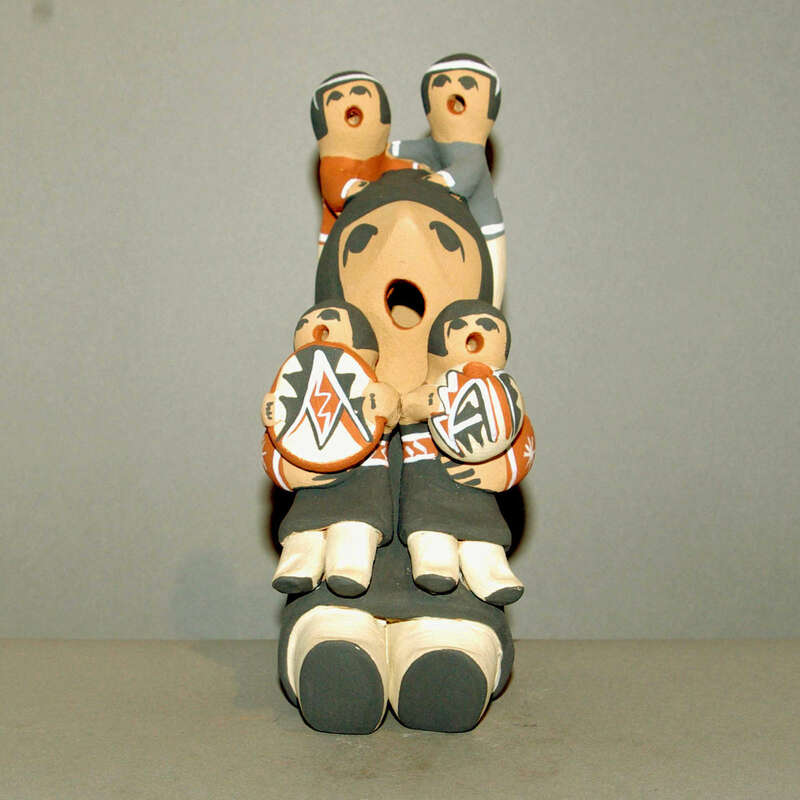 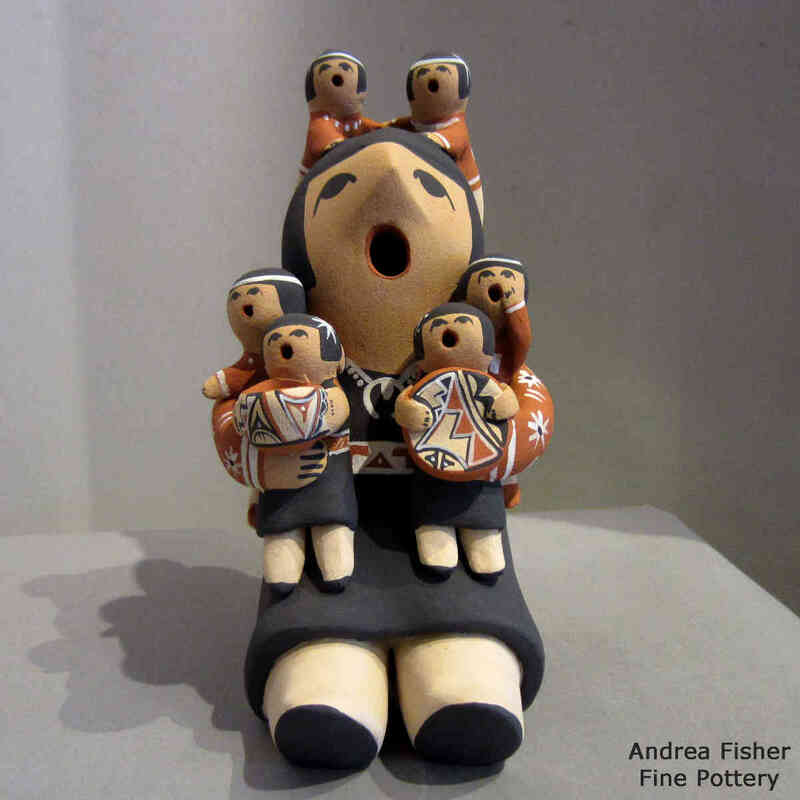 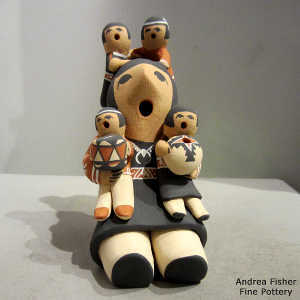 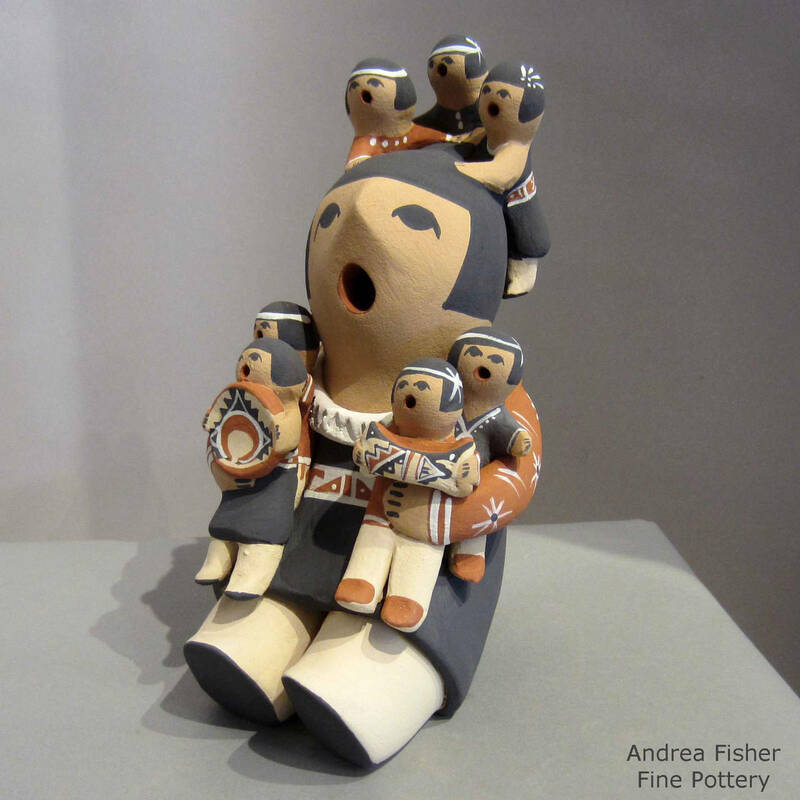 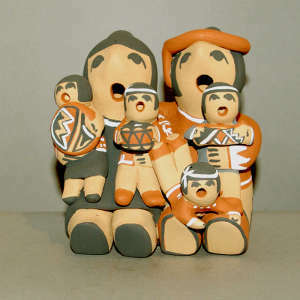 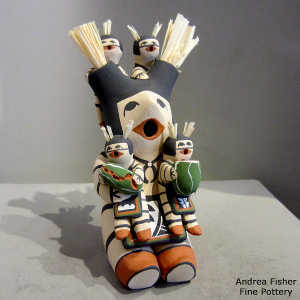 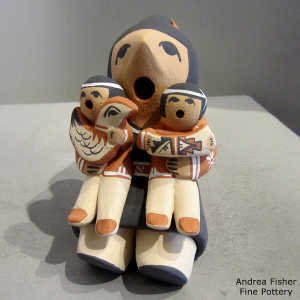 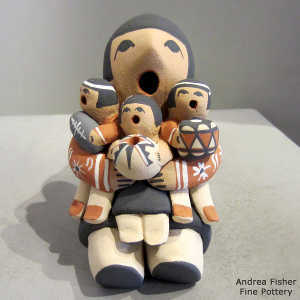 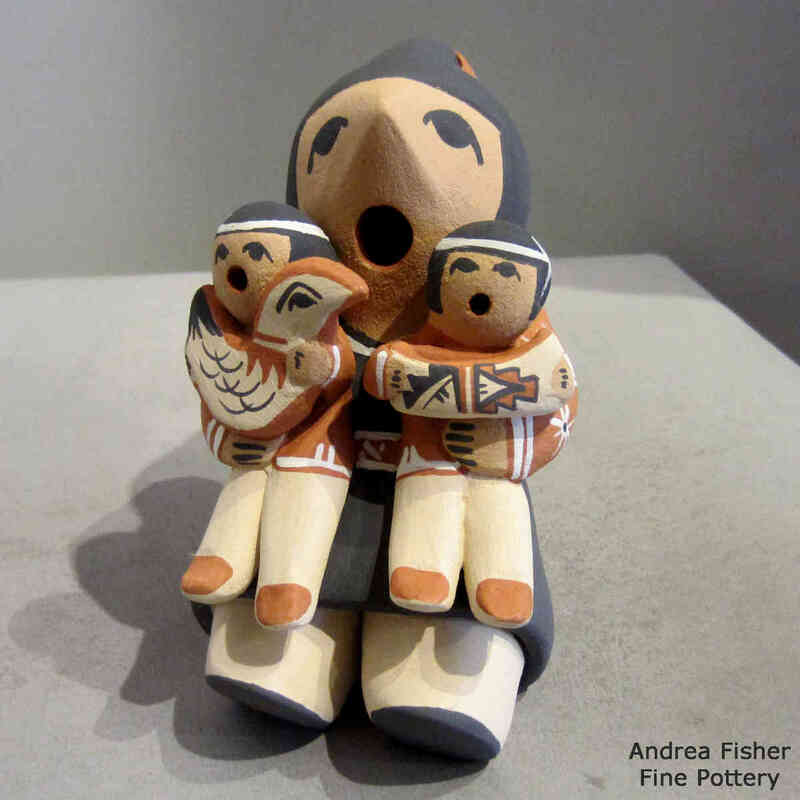 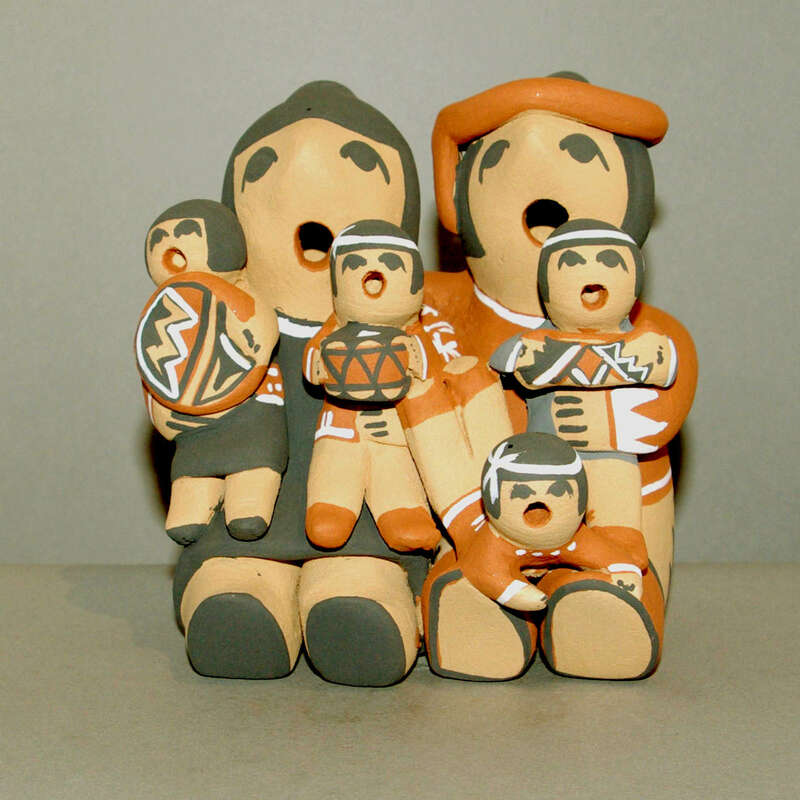 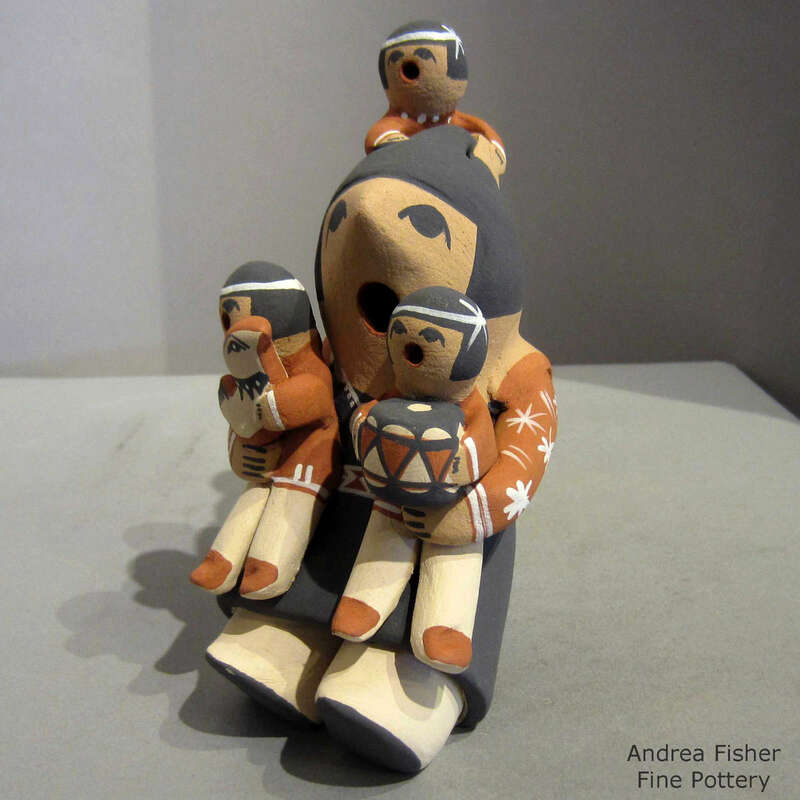 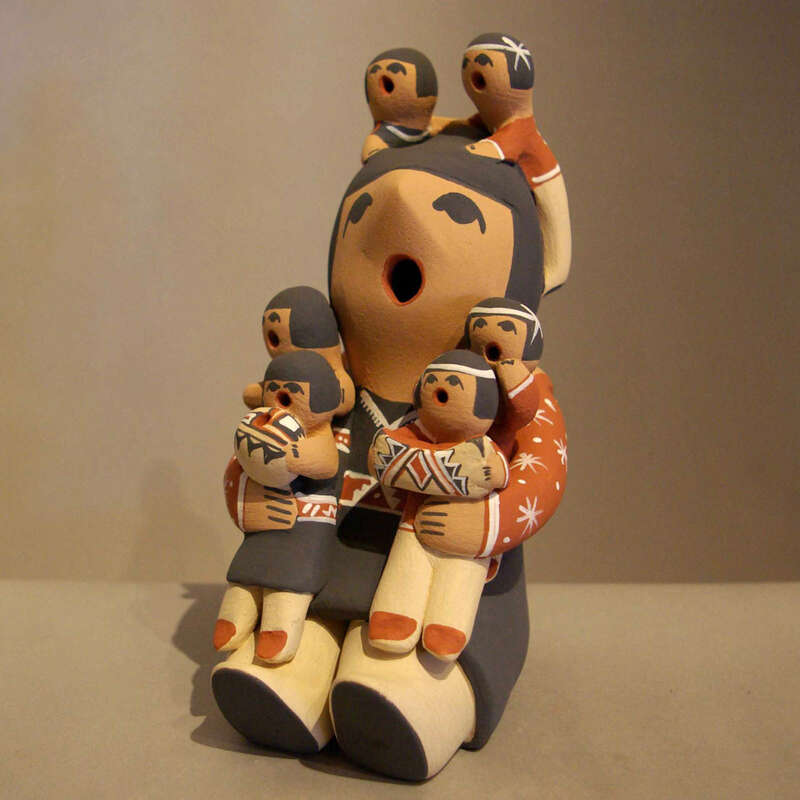 Judy won 1st Place for Nativities at the 2000 Santa Fe Indian Market.